Each apartment is allotted 2 parking spaces. All parking is not assigned. Cats and Dogs allowed. Some breed restrictions apply. A one time pet deposit is due at move in with a per pet monthly fee. 2 pets maximum. 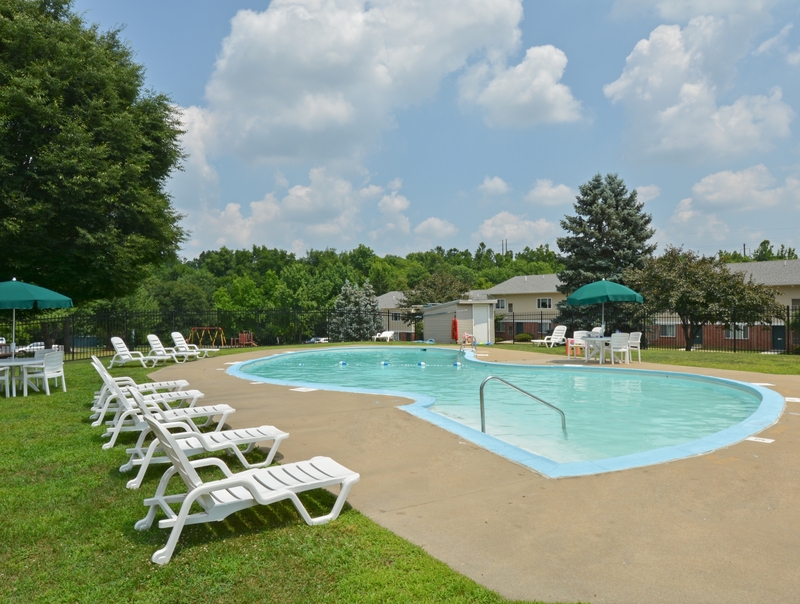 Park City North offers apartments for rent near Rohrerstown, PA that come in diverse layouts but with the standard amenities to make your life comfortable, no matter which home you choose. 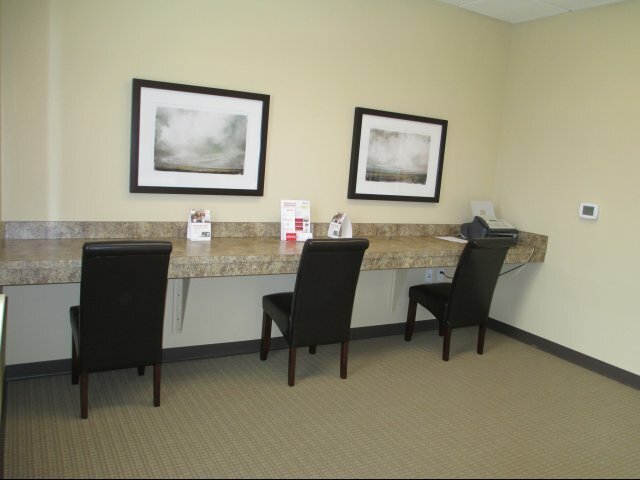 Check out what makes everyday living here great by viewing our amenities. 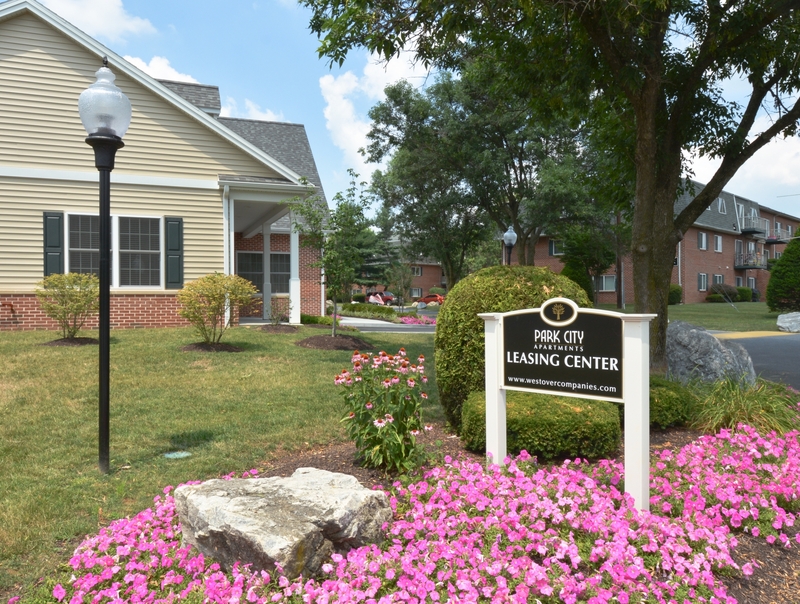 See how things like our carefully manicured grounds make our community shine by taking a virtual tour via our photo gallery. Take a look at our glistening swimming pool and envision yourself and your loved ones having fun in the sun on a warm day there. 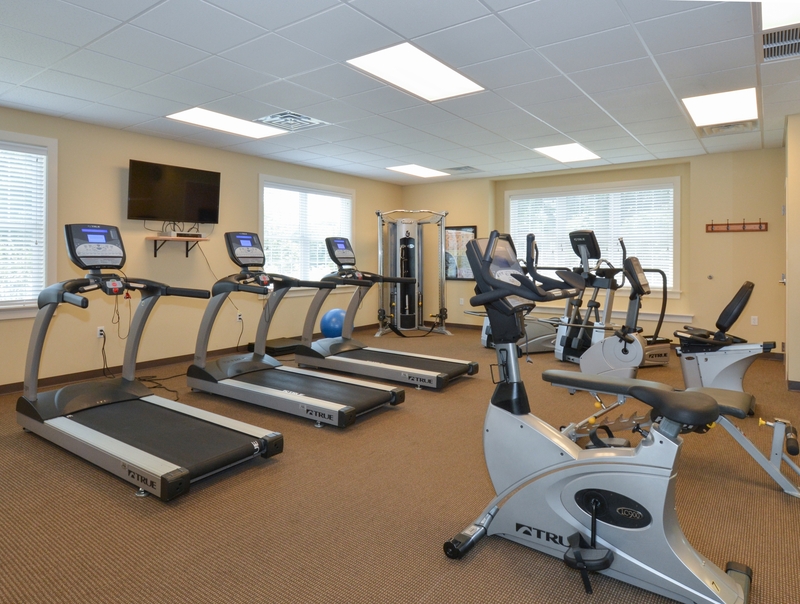 Plan for an empowered life reaching your physical health goals at our fitness center, any time, any day. 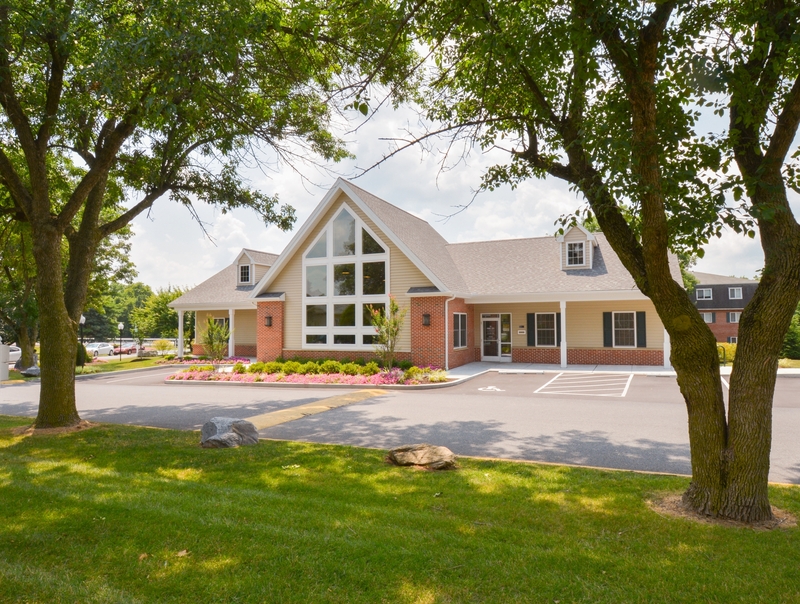 Take your pet around for a walk at our pet-friendly community, and feel part of something greater at a community that cares. 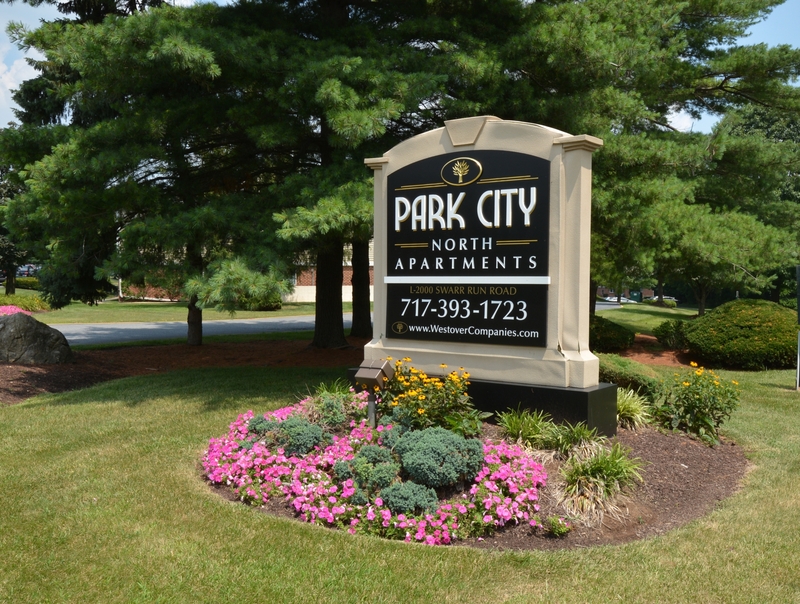 On-site property management is here for you, from the first steps of applying online to choosing your perfect floor plan and making a home at Park City North.